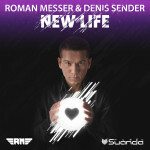 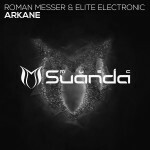 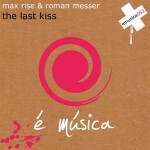 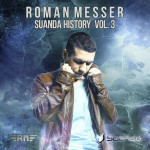 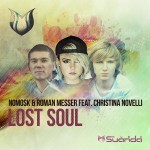 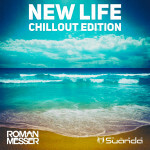 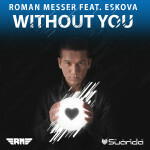 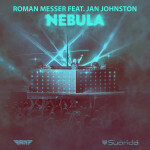 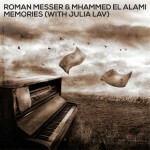 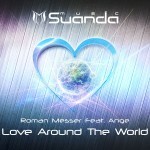 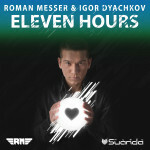 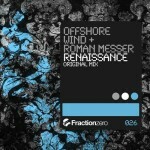 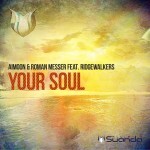 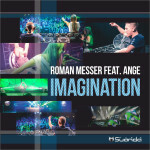 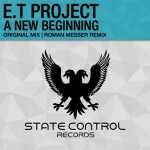 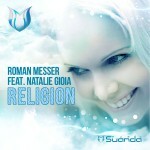 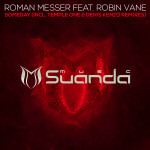 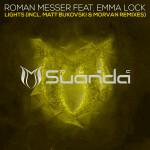 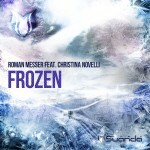 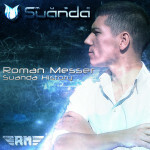 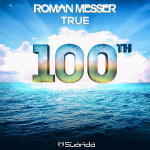 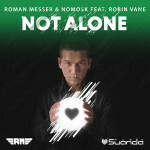 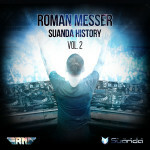 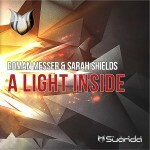 Roman Messer the producer and owner of Suanda Music label is preparing to release his debut album. 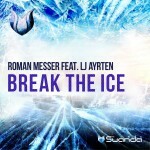 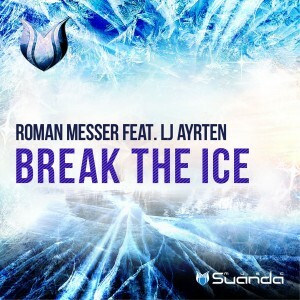 Meet the first single from the upcoming album recorded with British vocalist LJ Ayrten called «Break The Ice». 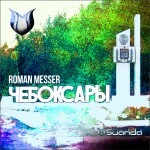 The premiere of the track took place at the festival Trance Mission in St. Petersburg. 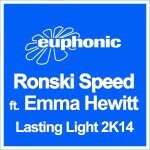 Great groove, sensual piano graced with beautiful vocals and melodic culmination of the track is made in firm style of Roman. 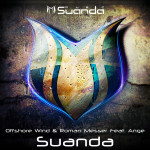 The track does its thing on the dance floor as well as the player.